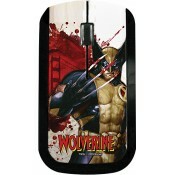 Join the revolution with a Keyscraper Mouse! 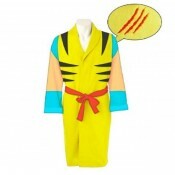 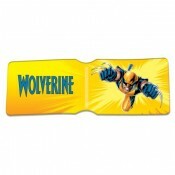 The Keyscraper 110 Mouse, in either an Iron Man or W..
New Mens Wolverine Bathrobe One Size Fits Most Machine Washable ..
Wolverine Face Can Hugger Cooler It's only fitting that a beer-drinking hero with ..
Wolverine Leaping - Mug Wolverine leaps into dishwasher-proof action on this beautifully prin..
Wolverine Leaping - Travel Pass Marvel travel pass holders! 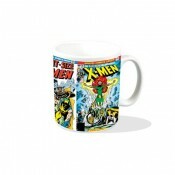 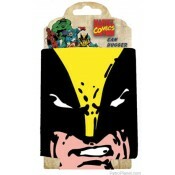 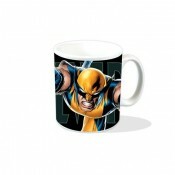 Who's going to mess with Wolverin..
X-Men Classic Covers - Mug Marvel mugs! 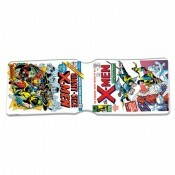 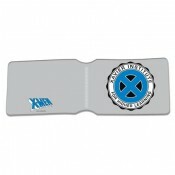 Celebrate four of Professor X's students' classic adv..
X-Men Classic Covers - Travel Pass Marvel travel pass holders! 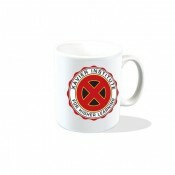 Our dual pocket X-Men Classic ..
X-Men Xavier Institute Marvel Mug - High quality Marvel ceramic mug - Officially..
X-Men: Xavier Institute - Travel Pass Marvel travel pass holders! 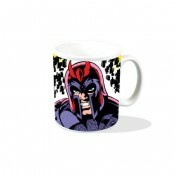 Our dual pocket Xavier Inst..
X-Men: Magneto - Mug As played onscreen by Ian McKellen and Michael Fassbender, Erik Lensherr..